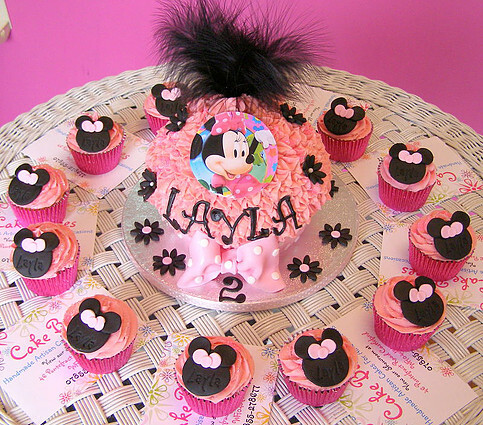 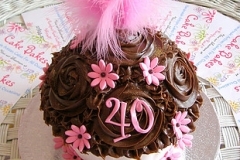 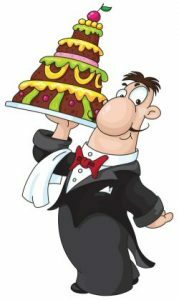 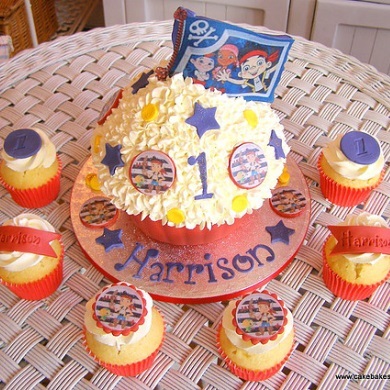 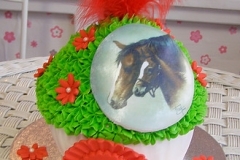 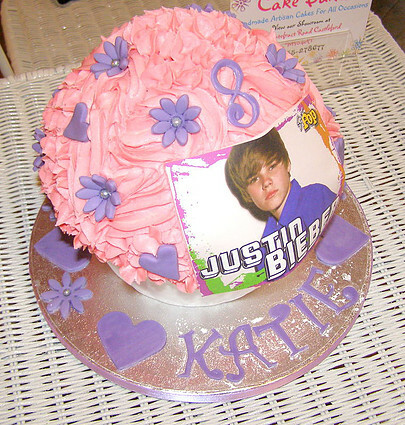 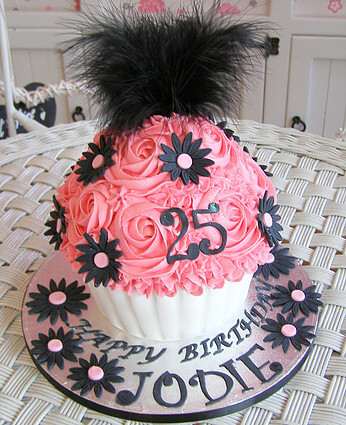 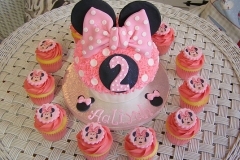 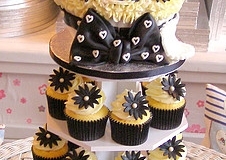 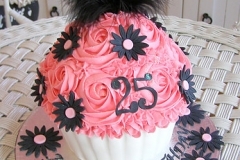 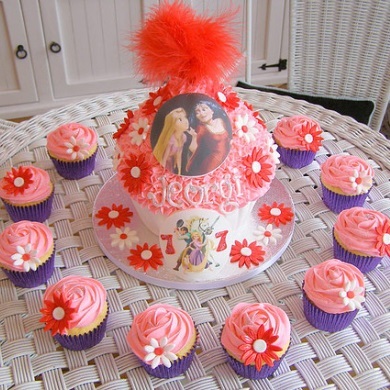 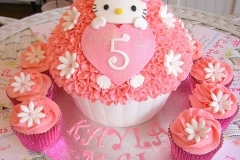 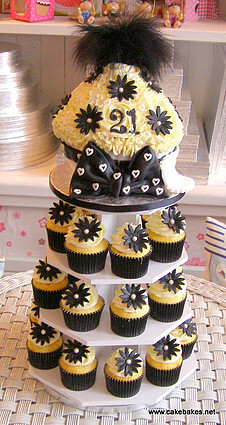 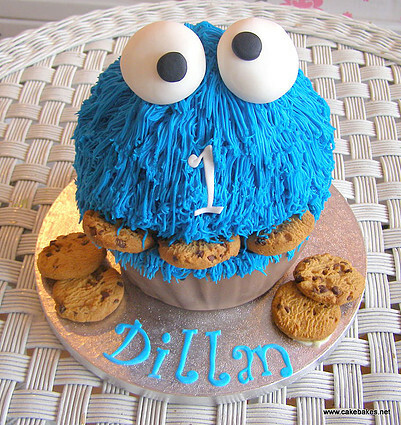 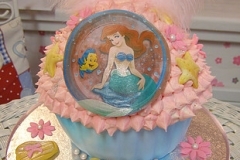 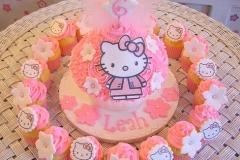 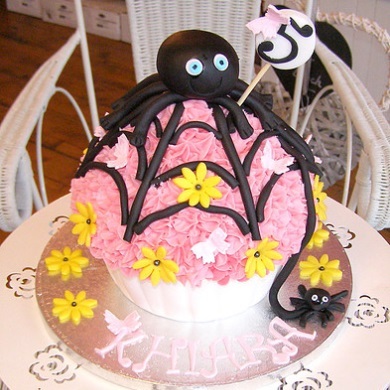 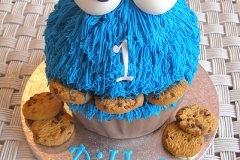 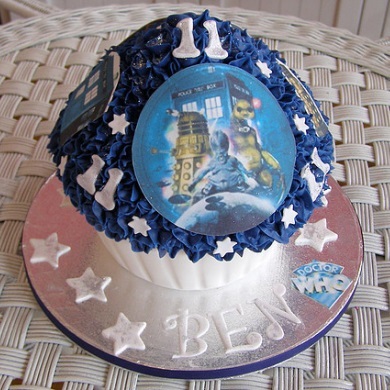 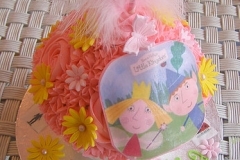 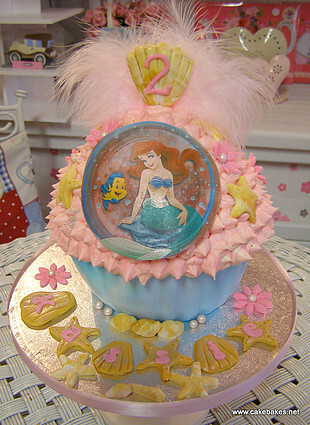 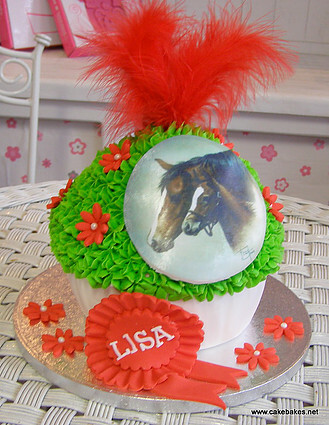 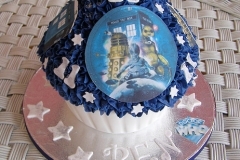 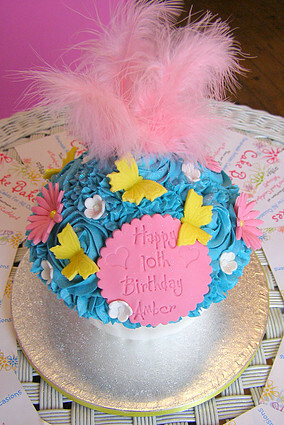 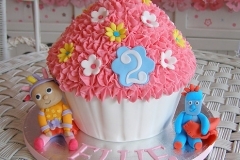 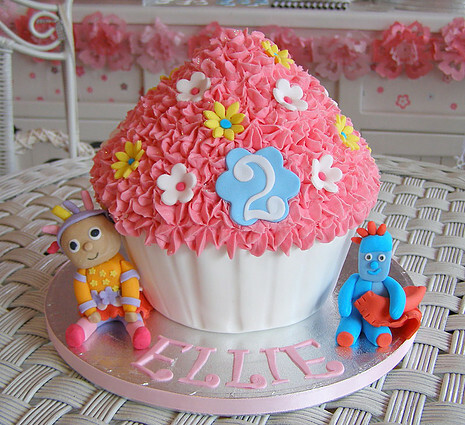 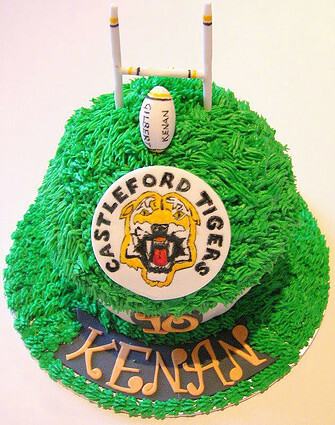 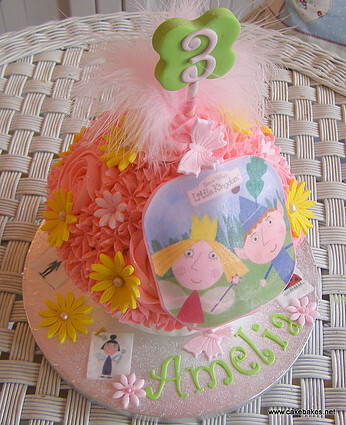 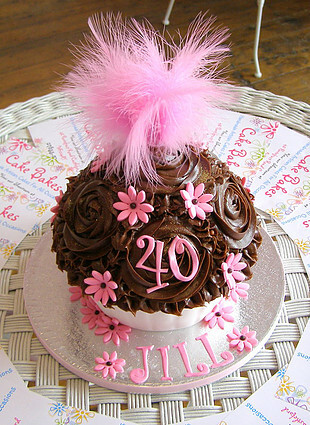 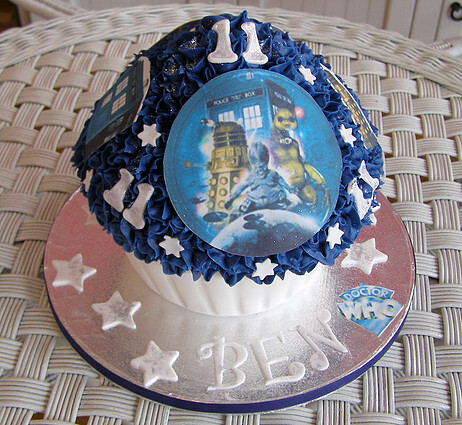 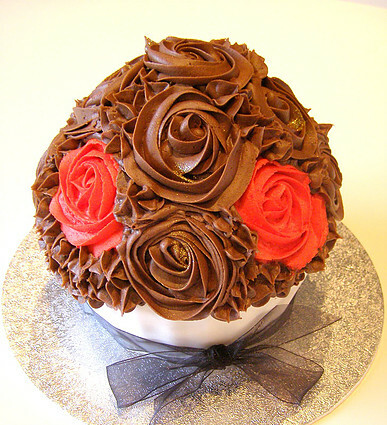 When you want a slightly smaller fun cake for your celebration our giant cup cakes are ideal. 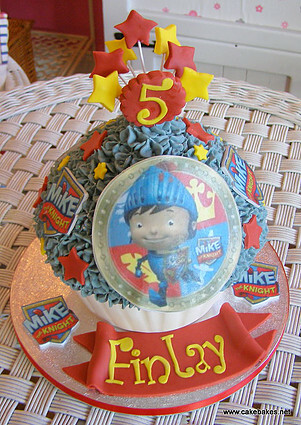 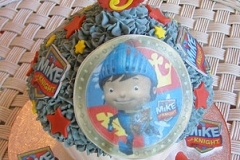 As with our larger creations we can create lots of amazing designs in a wide range of colours. 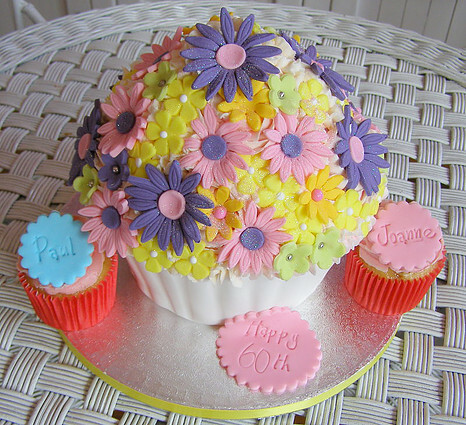 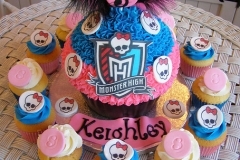 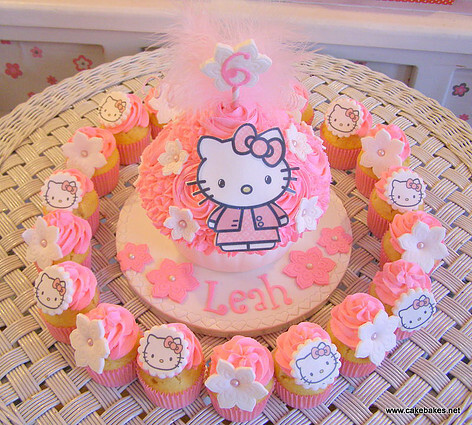 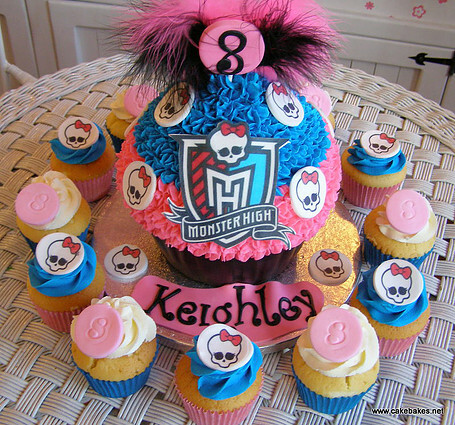 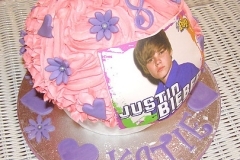 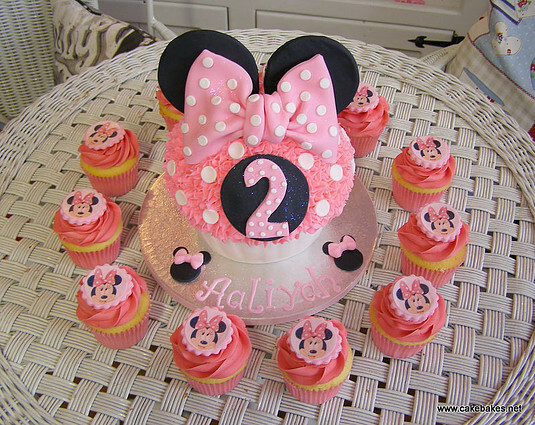 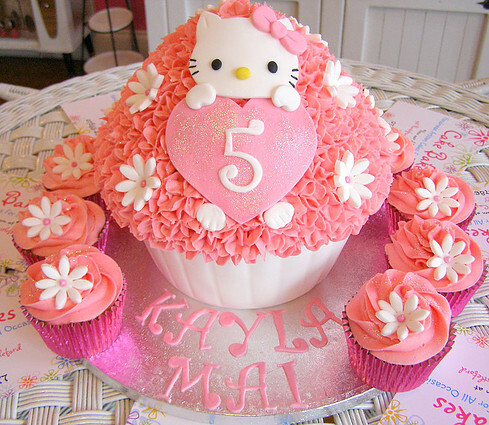 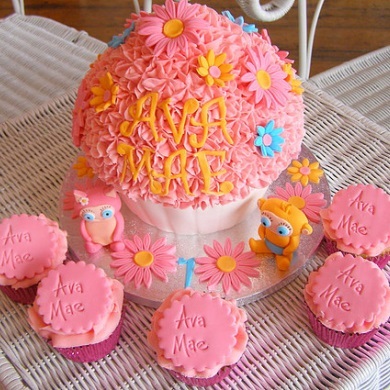 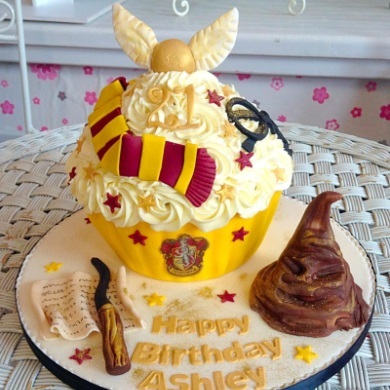 You could even have a set of smaller cup cakes to accompany your giant one. 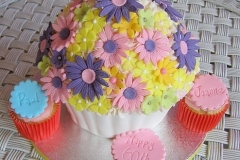 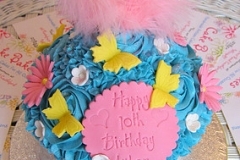 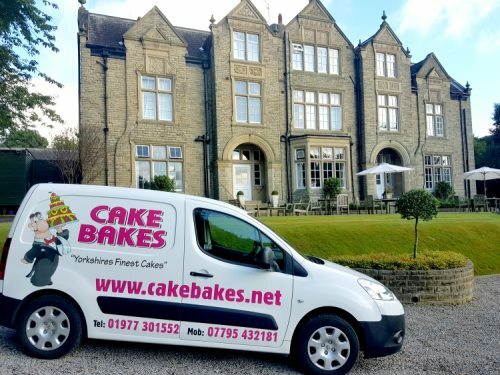 All our giant cup cakes are handmade and decorated to order by Jill our master artisan baker in our kitchens in Castleford. 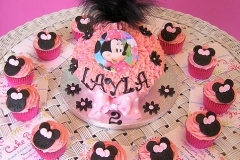 Massive thank you to cake bakes for my cupcakes. 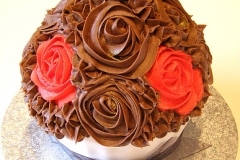 A secret present from my wife delivered to work by Carl. 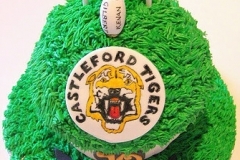 All going down a treat thank you xxxxx. 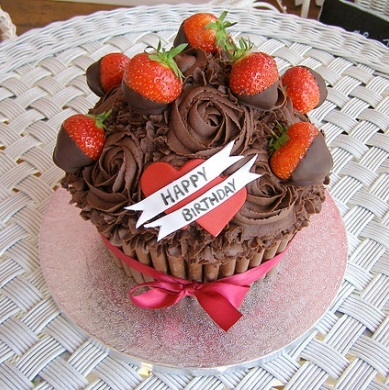 Happy birthday to meeeeee lol!